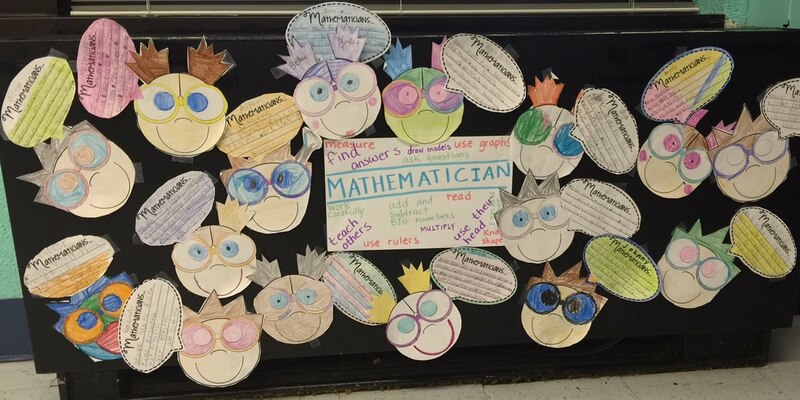 Welcome to the Putnam County School System's K-8 Math Mania page! This page is dedicated to helping Putnam County students succeed in math. Parents and teachers are encouraged to check out the links and resources available to use at school and home!